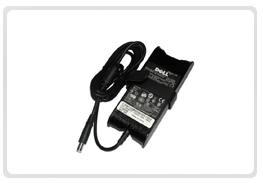 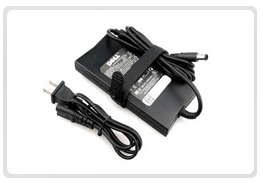 Buy a Dell Laptop Adapter at best price in Velachery. 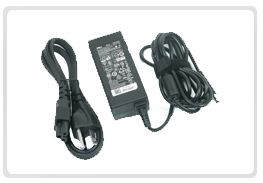 Contact our service center for more details about the dell laptop Adapter model and its availability. 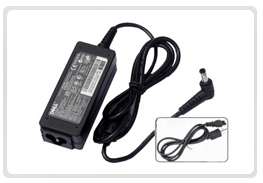 We sell only original and genuine dell brand Adapter. 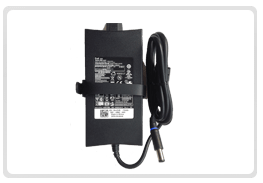 Call @ +44 42153105 / +91 9841603545. .